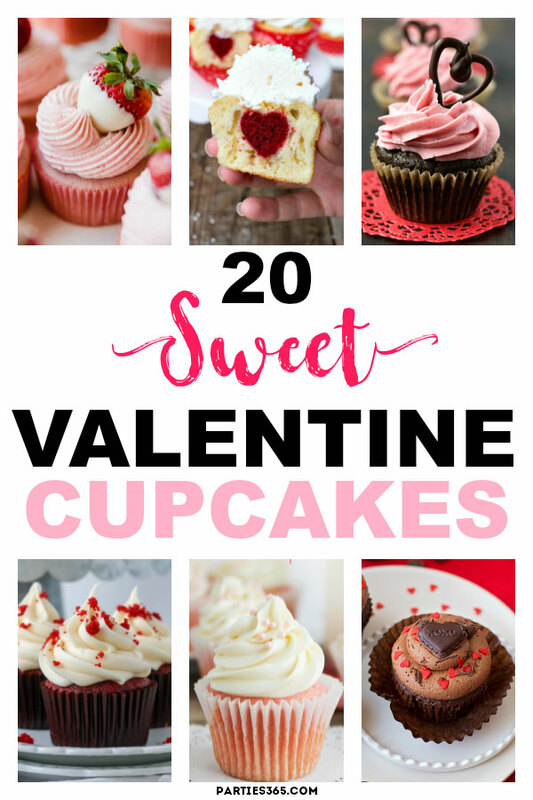 Valentine’s Day is the perfect opportunity to bake up some sweet cupcakes for your littles, their classroom party, your sweetheart, or just because! 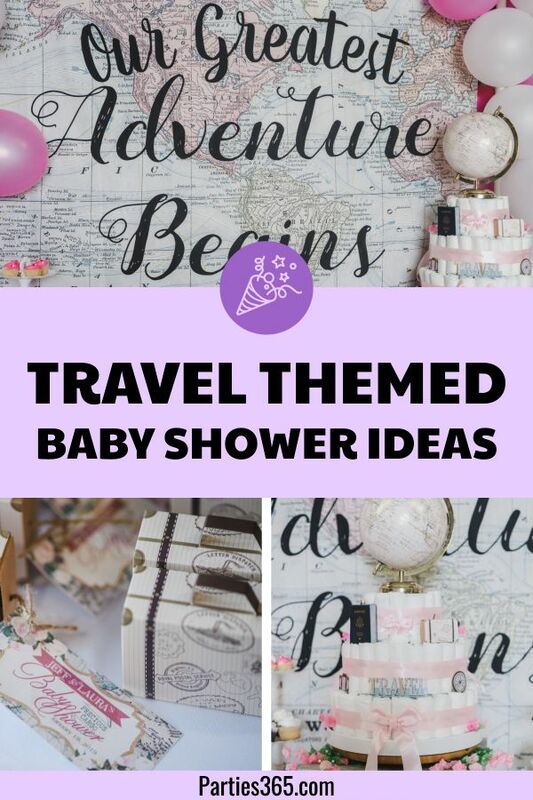 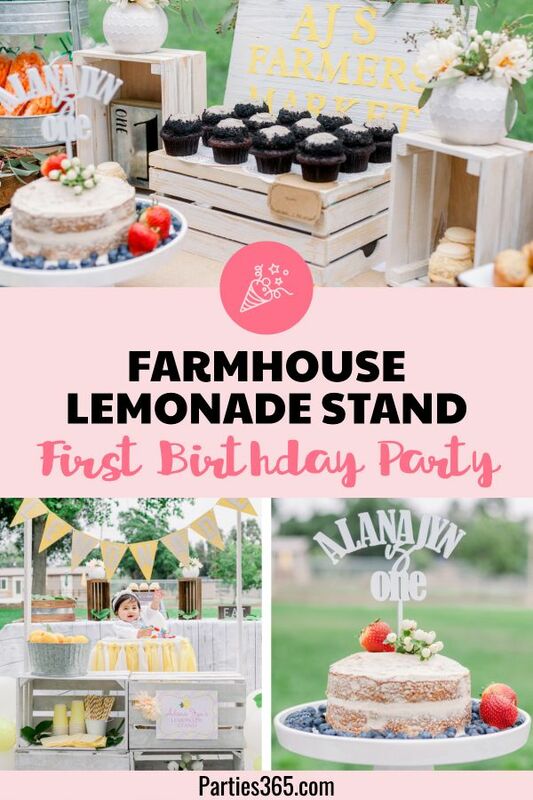 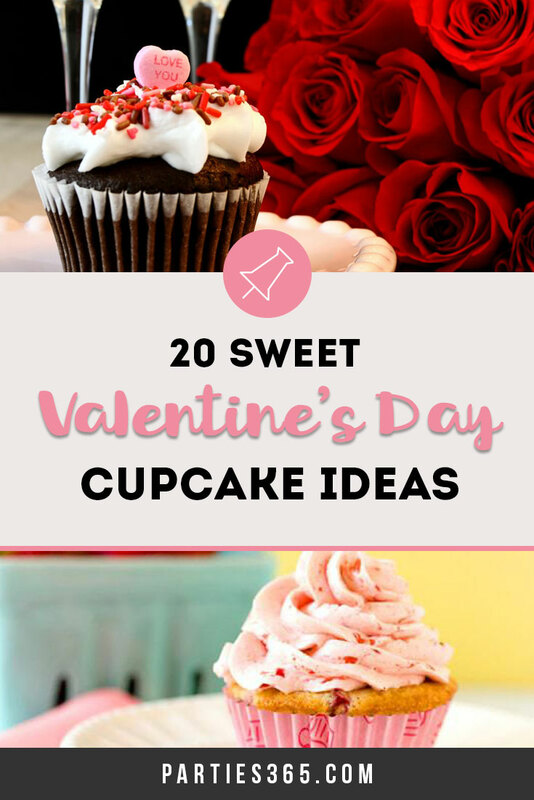 There are so many beautiful and fun cupcake decoration ideas, we know you’ll find the perfect sweet treat for your family to enjoy! 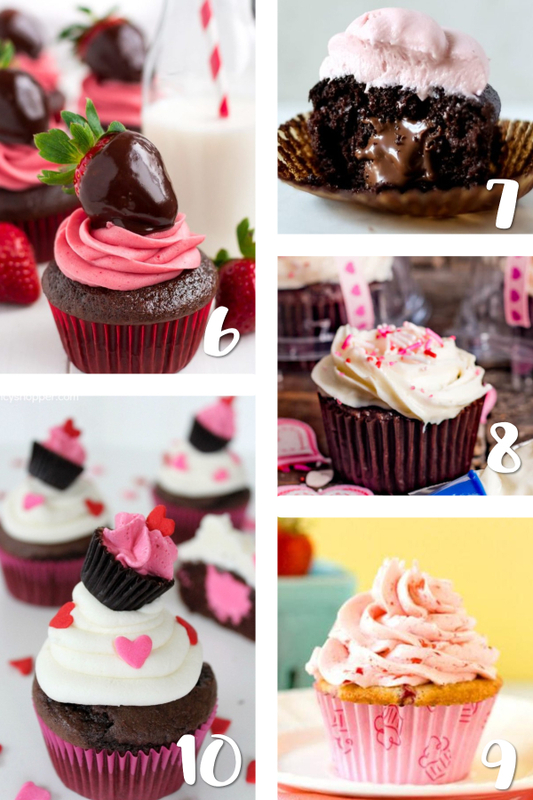 It’s hard to choose a favorite from this group, but the Chocolate Covered Strawberry Cupcakes and the Pink Velvet Cupcakes look pretty amazing in my opinion! 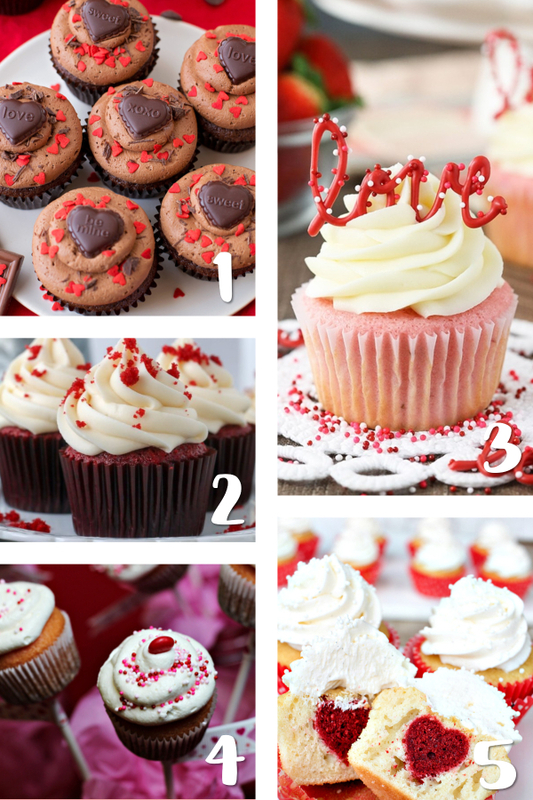 Take a scroll, pin this post for later and leave a comment letting me know which one has your heart! 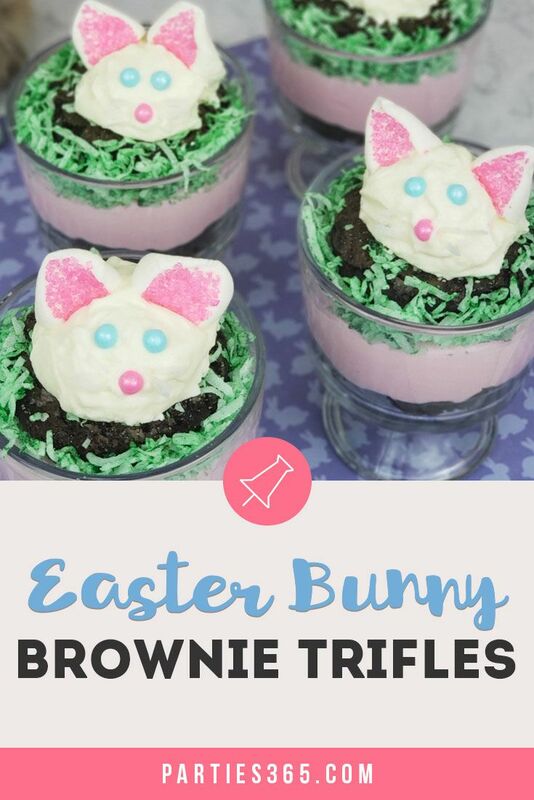 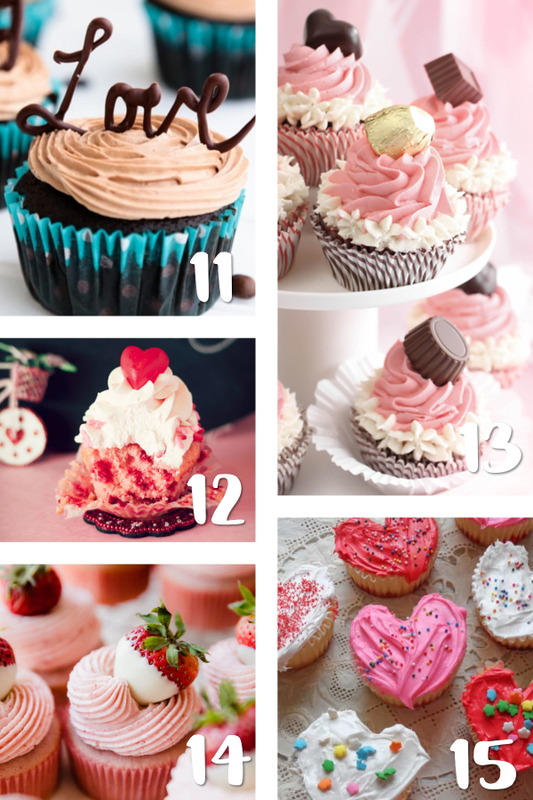 Want even more cupcake ideas? 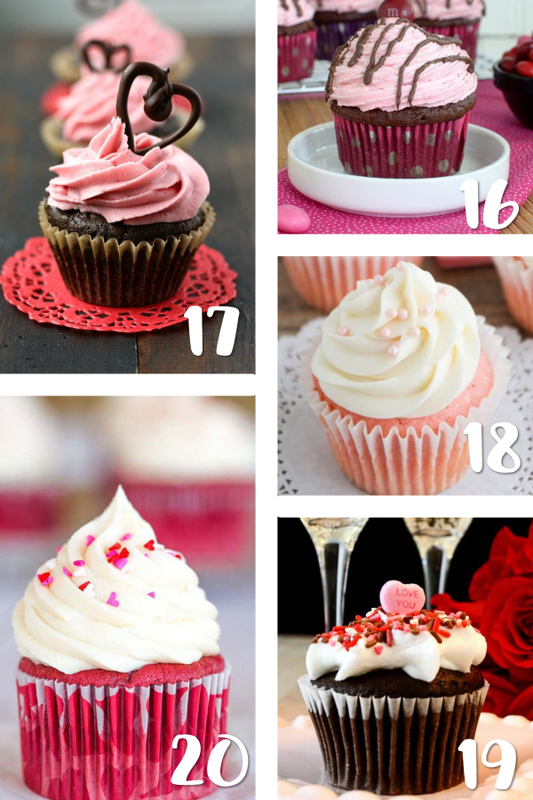 Then check out this post with 25 Valentine’s Cupcakes! 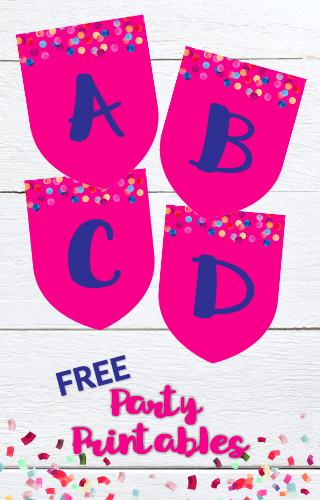 And be sure to Pin this post for later!